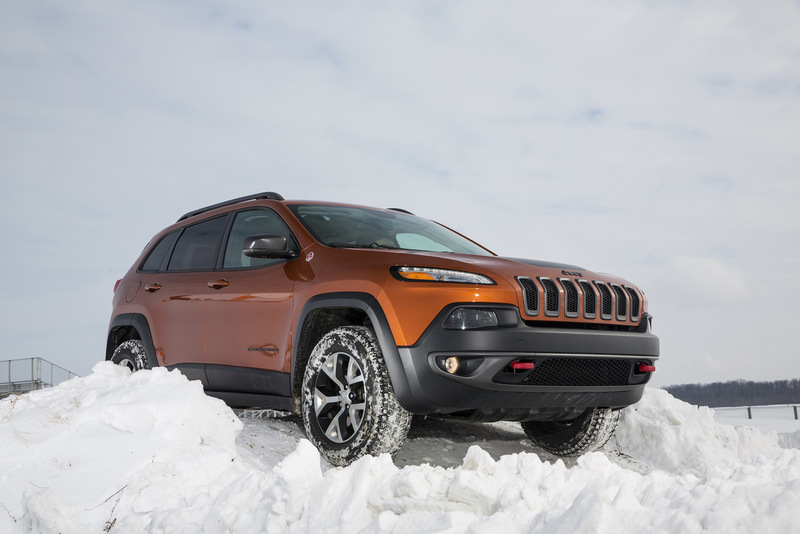 Jeep’s global ambitions are clearer with each day that passes. 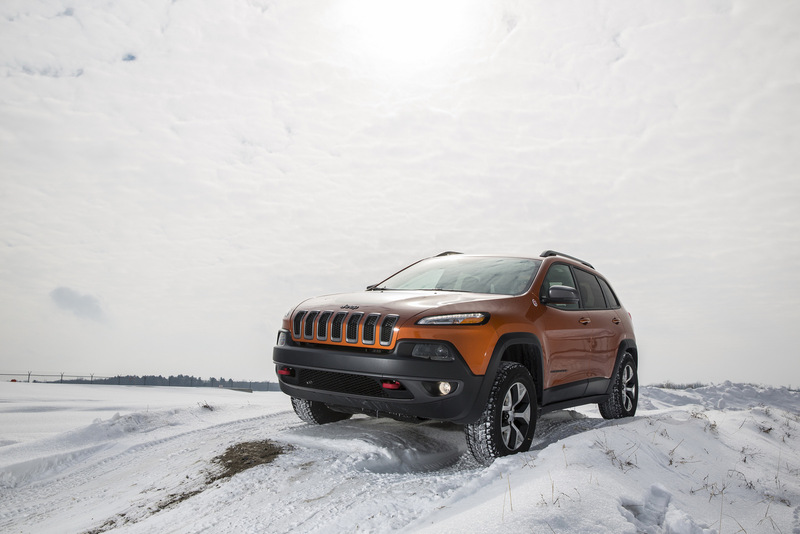 Following the announcement it will build a new Jeep model in India from 2017, FCA has even greater plans for the Jeep brand in China. 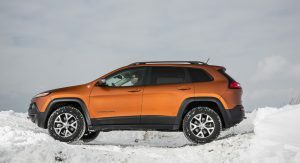 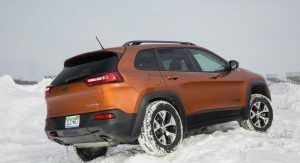 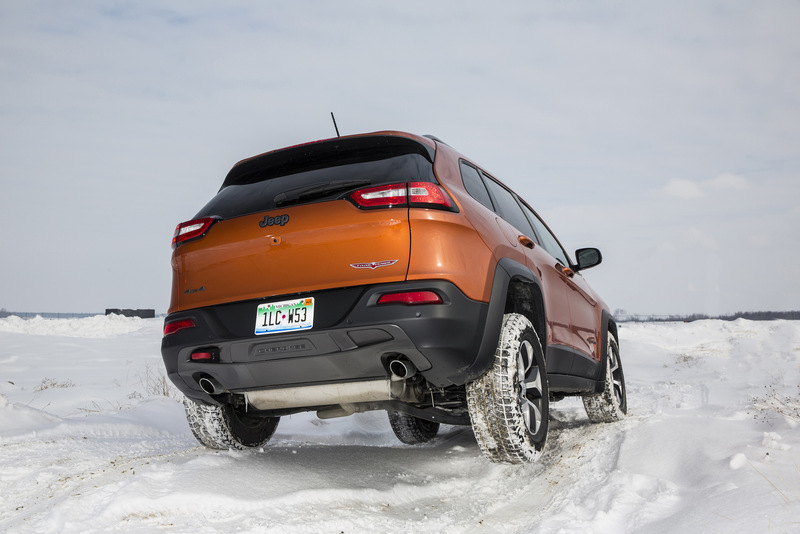 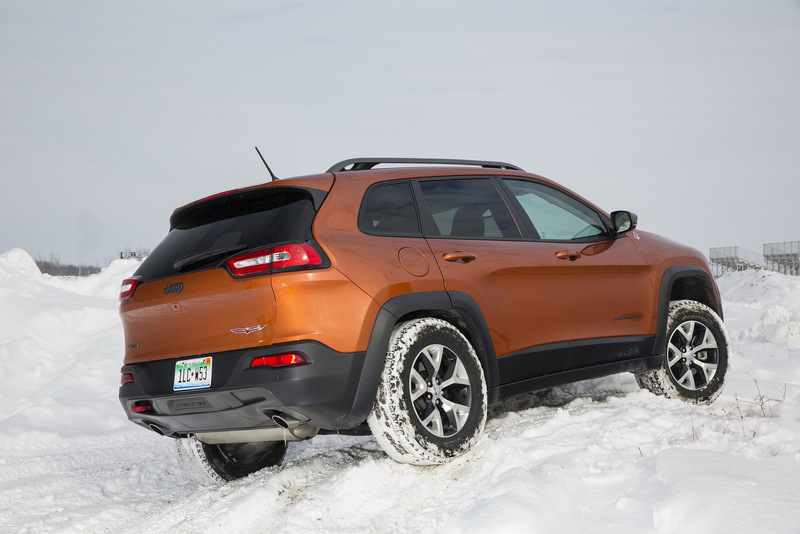 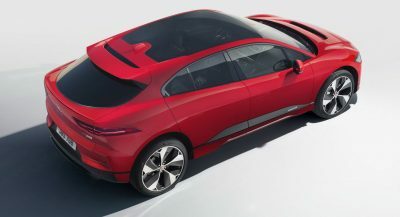 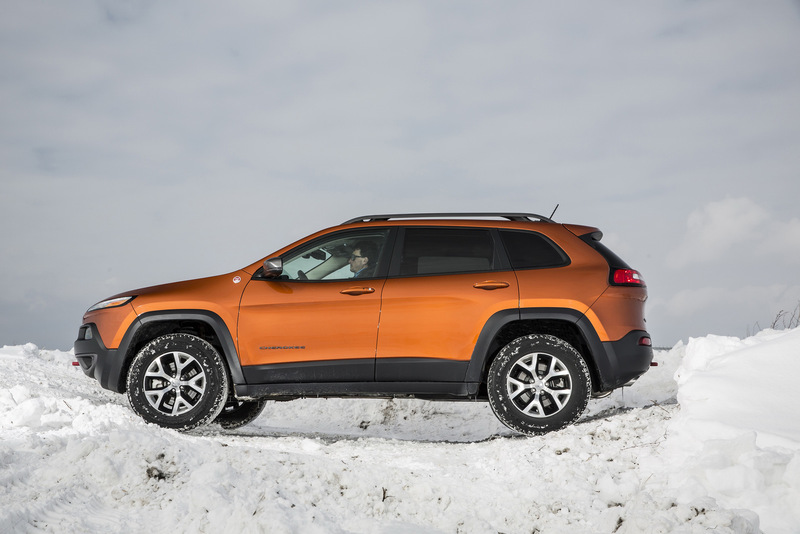 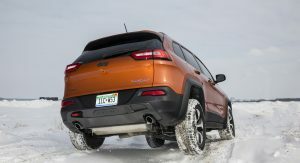 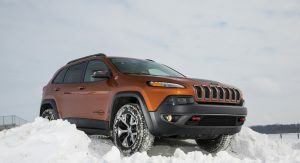 GAC Fiat Chrysler Automobiles, the existing China joint venture company of Fiat Chrysler Automobiles (FCA) and Guangzhou Automobile Group (GAC), has announced it will begin local production of the Jeep Cherokee by the end of this year. 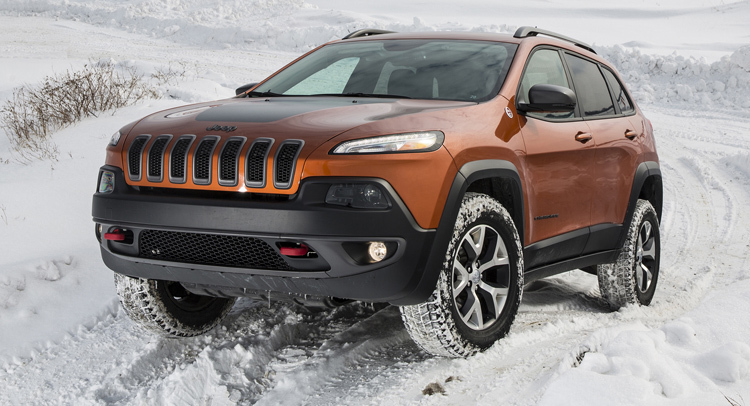 The company also said two additional new Jeep brand models will be built locally by the end of 2016. 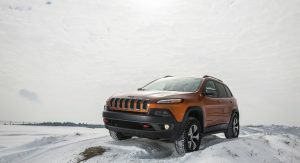 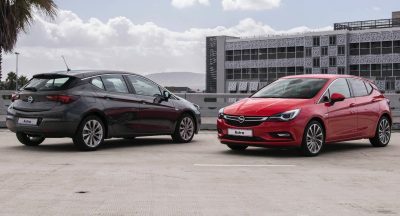 In addition to local Jeep production, FCA and GAC also have agreed to localize a Chrysler brand product, expanding the current passenger car lineup for the Fiat and Chrysler brands in China. 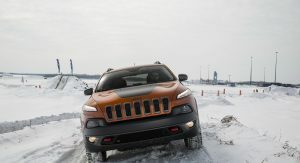 By the end of 2018, the Jeep brand expects to offer a full SUV product portfolio in China, from B to E segment, while the combined capacity of manufacturing bases in Changsha and Guangzhou is expected to reach 700,000 units. 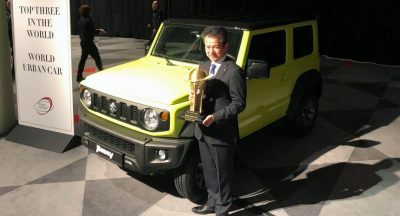 “This move represents a major landmark in the successful progress of our brand, our business and our partnership here in China. 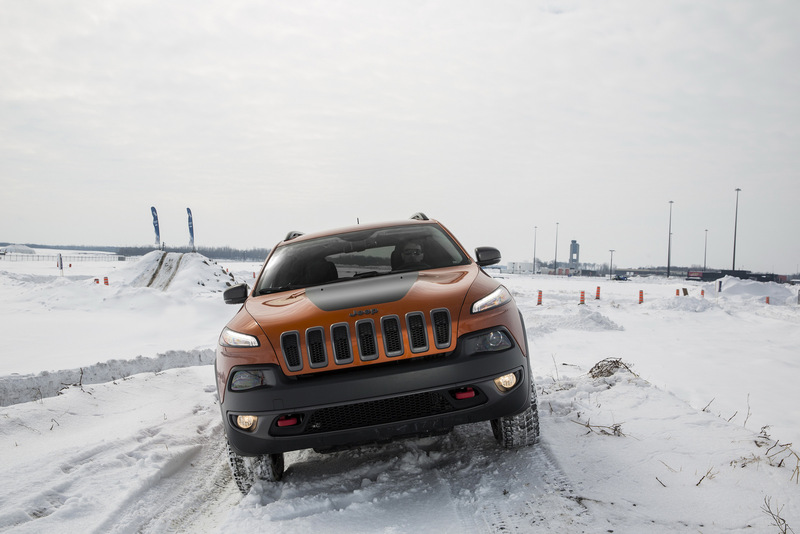 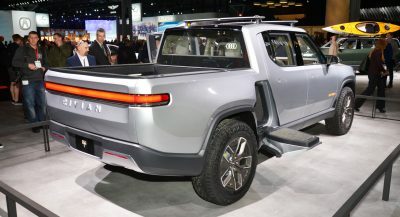 Jeep sales in China saw an increase of nearly 50 percent in 2014, and China has now grown into the number one Jeep market outside of the United States,” said Mike Manley, Jeep Brand President and CEO. 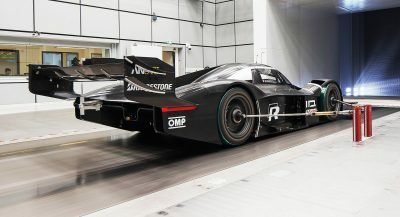 The ones on the wings.